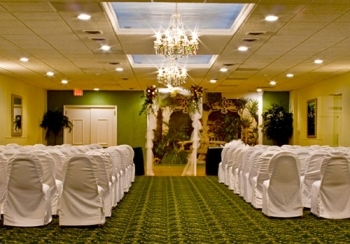 Experience our exceptional service and a friendly staff and you'll understand why Gran Centurions is one of the best banquet halls in Union County New Jersey. 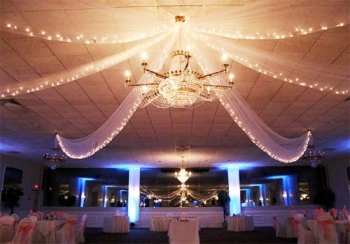 As one of the best Union County NJ banquet halls, Gran Centurions will be the perfect venue for your special occasion. Explore our beautiful grounds, including our charming gazebo and our patio area. 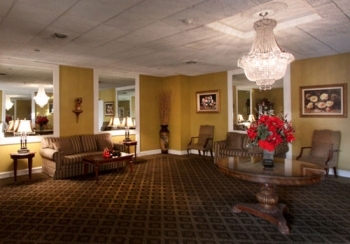 Our three spacious banquet halls can host between 50 to 350 guests. 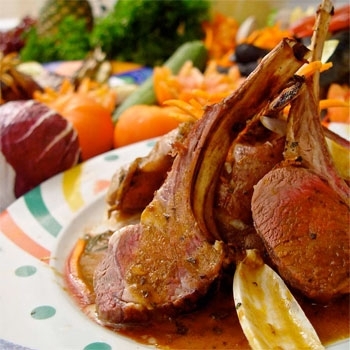 Gran Centurions' attention to detail and fine cuisine will leave your guests speechless. 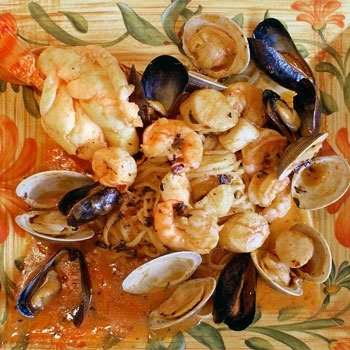 We offer everything from delicious buffets to outstanding sit down dinners making Gran Centurions one of the most prominent banquet halls in Union County NJ. 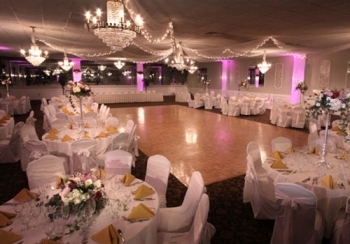 As one of the premiere Union County New Jersey banquet halls you can depend on Gran Centurions to deliver you an unforgettable experience.